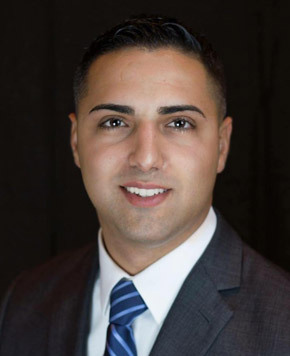 Christopher Laviano Licensed Real Estate Broker, CBR: Christopher Laviano brings both passion and a deep sense of responsibility to his role as a Capital Region area Real Estate Broker. He views his role as that of a professional who guides his clients through the major life events of buying or selling a home. With many years in the banking industry, Christopher has helped many people understand their personal finances and has assisted them in determining where they want to go with their financial planning. As an experienced real estate investor, he also understands the complexity of real estate transactions and property management. Whether buying or selling real property, it pays to have a knowledgeable guide who understands the big picture. Christopher can help you find a great home or sell the one you have quickly, for the best price, and can show you how your real estate decisions today will impact your finances in the future. 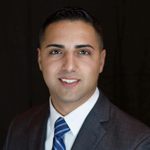 In the Capital Region, Christopher Laviano is that guide and he’s ready to help you make the most of your real estate transactions.